How many fear and suffering brought on earth this mysterious character from childhood dreams? How much fear you had suffered while he was chasing you through the woods? But this time we will try to help him in such difficult task, like running long on distances! Help him in collecting bonuses, jumping obstacles and dodging enemies. Help Slenderman become the first, and perhaps you will make friends with him, and he will no longer chase you through the woods! 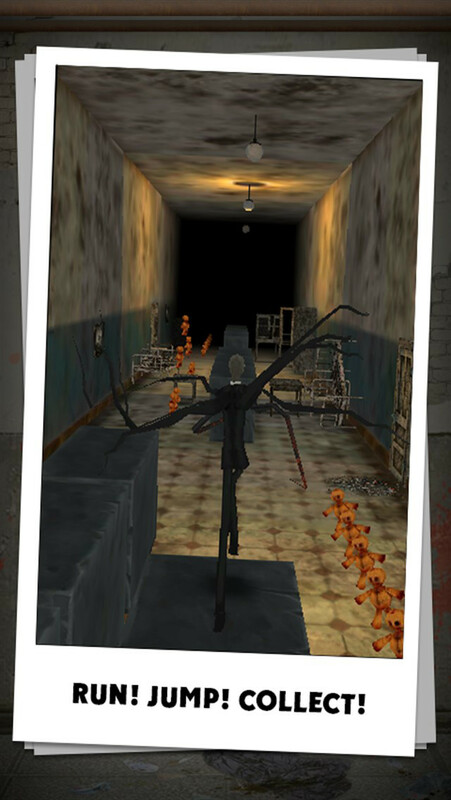 - Help Slender become faster and stronger! - Dodging the enemies, jump over obstacles, collect bonuses! - Become the absolute champion!